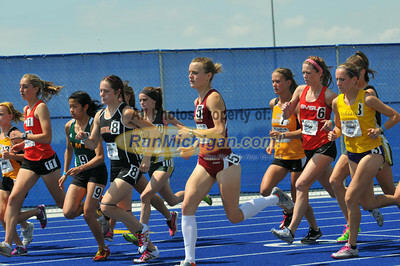 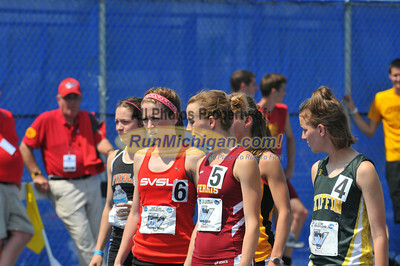 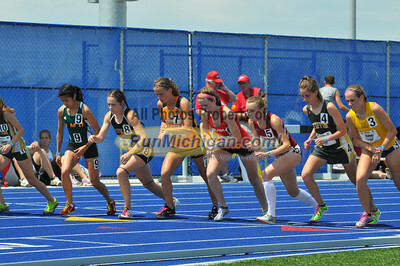 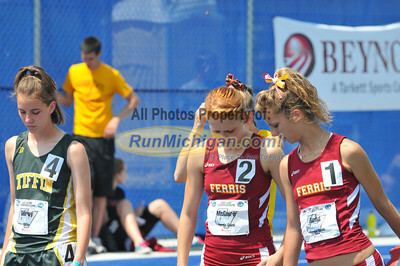 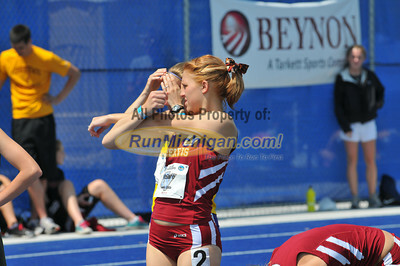 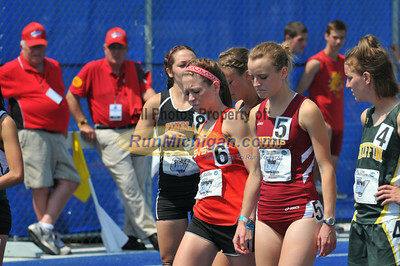 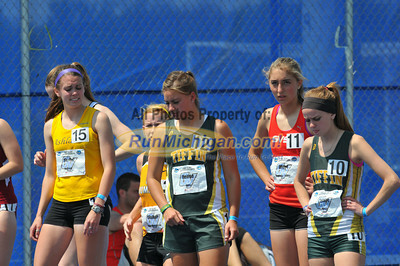 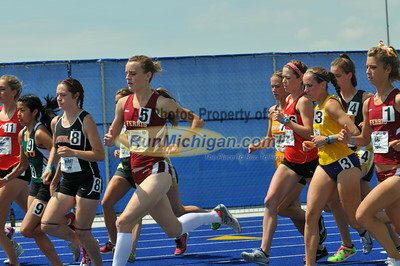 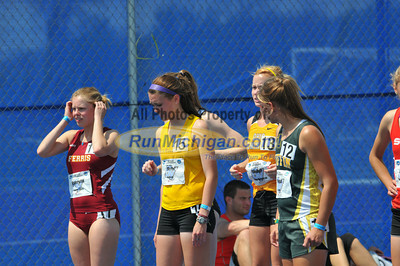 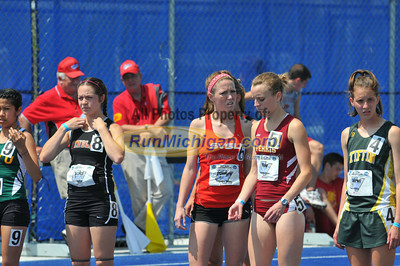 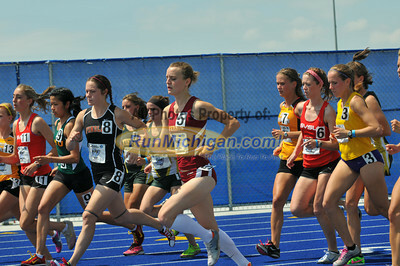 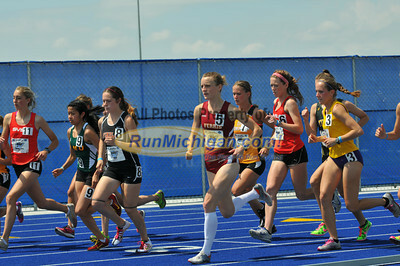 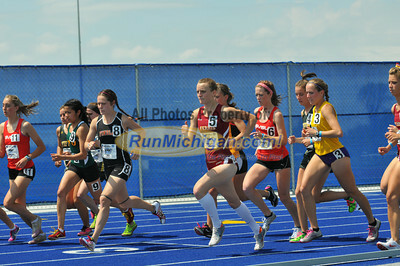 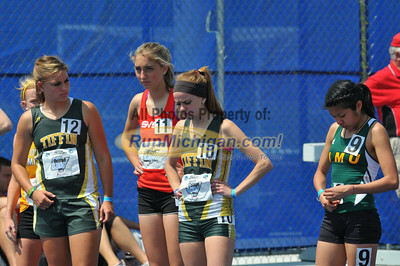 GLIAC Track and Field Championships Day 2. 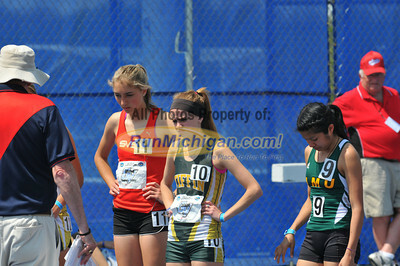 May 4, 2012. 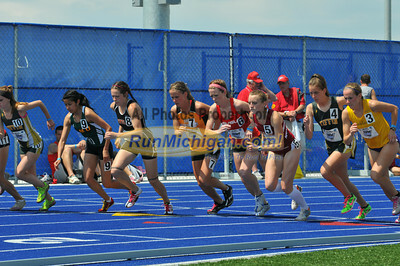 GVSU - Allendale, Michigan. 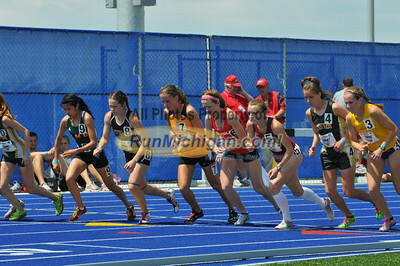 Photos by Dave McCauley. 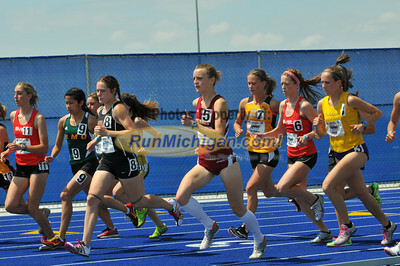 Downloads and Prints available for purchase.